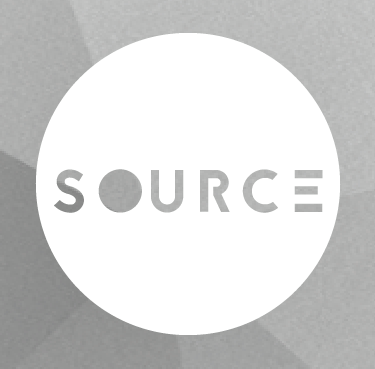 On every second Saturday of the month, Source hosts a Deep Tech House night in underground DJ bar, Cue Bar, a best kept secret in the Amsterdam clubbing scene. For each edition, we'll invite several upcoming talented DJ's who will take place behind the decks. Expect uplifting & hypnotizing Deep-House tunes and as icing on the cake, the night will finish off with heavy beats and the raw and energetic sound of Tech-House and Deep-Tech.